Mother’s Day at the Sunset exhibit – What a great opportunity to take our mothers out for the day and a great way to celebrate their day! 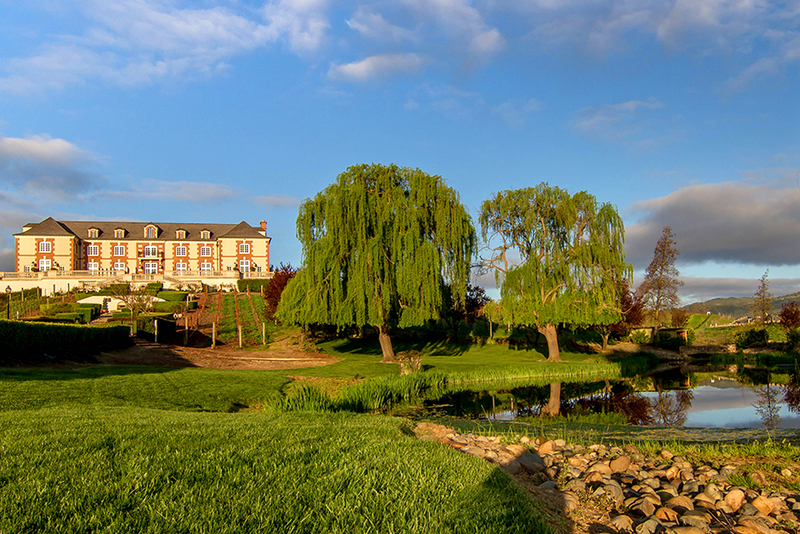 Located approximately 1 hour north of San Francisco at the gateway of Sonoma and Napa County in California’s beautiful Wine Country. If you love flowers, nature, gardens and art this is a place to see.